Basement leaks can be fixed quicker and for much less than you think! 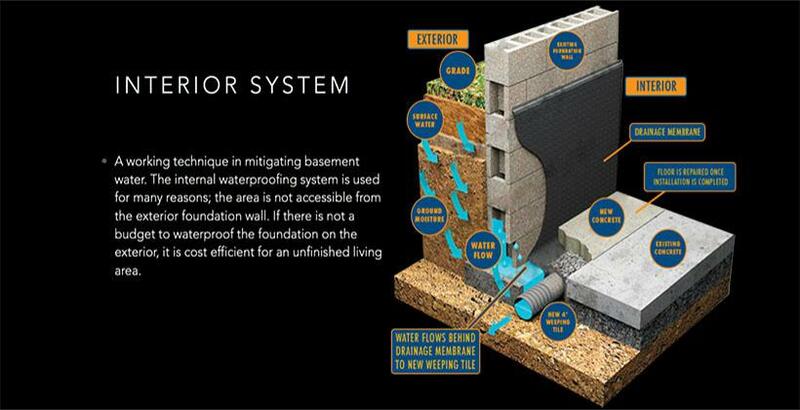 Aquatight Basements has been waterproofing basements in Nova Scotia for over 30 years. Our interior waterproofing system is proven to not only stop your basement from leaking, but also to prevent your basement from leaking. Our work is guaranteed for the lifetime of your home.